de Haan, L.F.M. (1970, October 7). 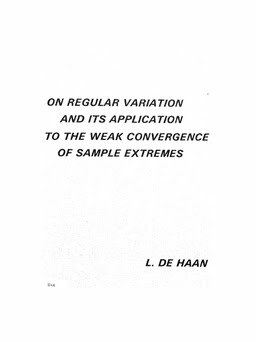 On regular variation and its application to the weak convergence of sample extremes.